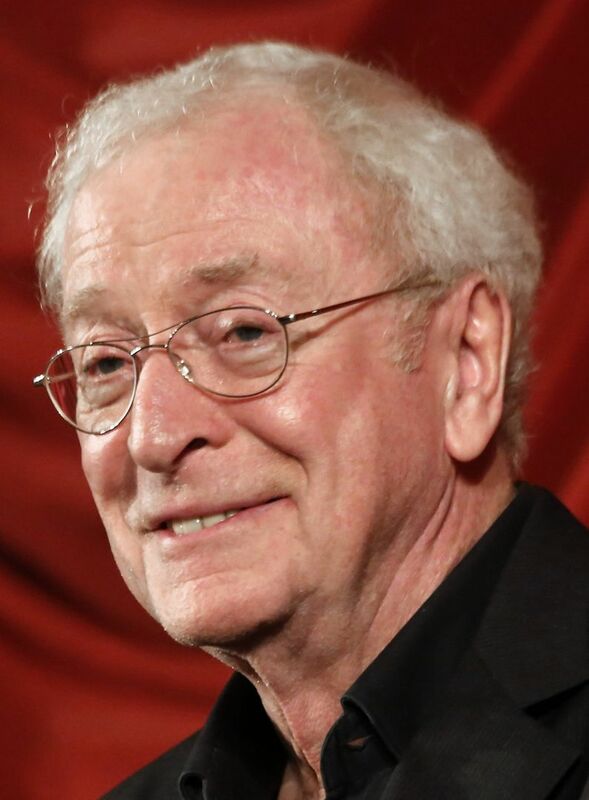 Sir Michael Caine, CBE (Maurice Joseph Micklewhite Jr. ; 14 March 1933) is an English actor and author. 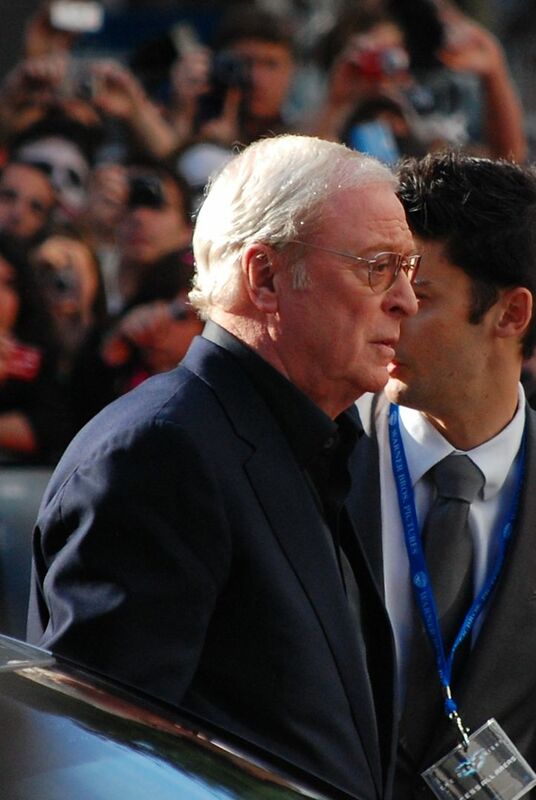 Renowned for his distinctive working class cockney accent, Caine has appeared in over 115 films and is regarded as a British film icon. He made his breakthrough in the 1960s with starring roles in a number of acclaimed British films, including Zulu (1964), The Ipcress File (1965), Alfie (1966), for which he was nominated for an Academy Award, The Italian Job (1969), and Battle of Britain (1969). 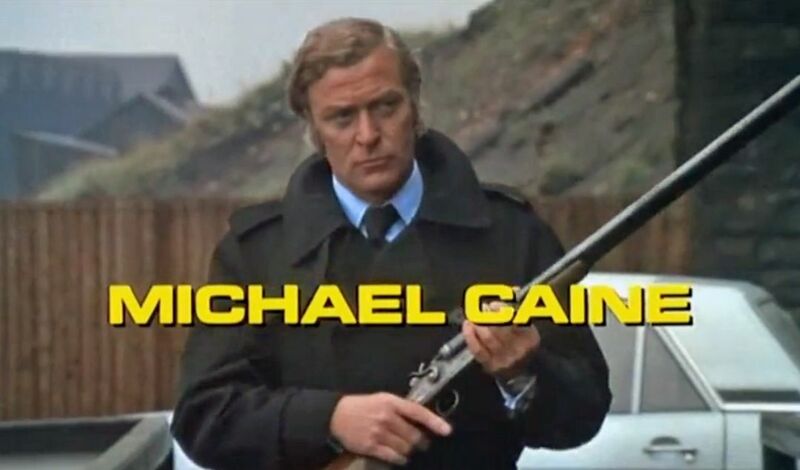 His most notable roles in the 1970s included Get Carter (1971), The Last Valley, Sleuth (1972), for which he earned his second Academy Award nomination, The Man Who Would Be King (1975), and A Bridge Too Far (1977). He achieved some of his greatest critical success in the 1980s, with Educating Rita (1983) earning him the BAFTA and Golden Globe Award for Best Actor. In 1986, he received an Academy Award for Best Supporting Actor for his performance in Woody Allen's Hannah and Her Sisters. Read more on Wikipedia. Born Name: Maurice Joseph Micklewhite Jr.